Sometimes people and organizations only need a little more to get them to their goal – to complete their journey, to offer help, to realize their dream, or to bridge the gap. Sometimes the smaller needs go unnoticed in a world of ever-increasing and ever-growing concerns. The Three Mustard Seeds Fund was created to share an abundance of love and good fortune with those that are still striving to meet their needs and fulfill their goals and dreams in the service of others. Children – The support of a healthy, stable, and moral upbringing to give them the best chance at being happy and fulfilled, and becoming contributing members of society. Veterans – Supporting them through the struggles of change, the adaptation to civilian life, and surviving and flourishing in spite of challenges, which can be physical or mental. Education – Giving people access to the knowledge and growth that can only come through the opportunities of learning, and supporting those that have the gift to teach. Recreation – Work hard, play hard! Camps and activities that offer unique environments to find common ground with others, find escape, and find peace. 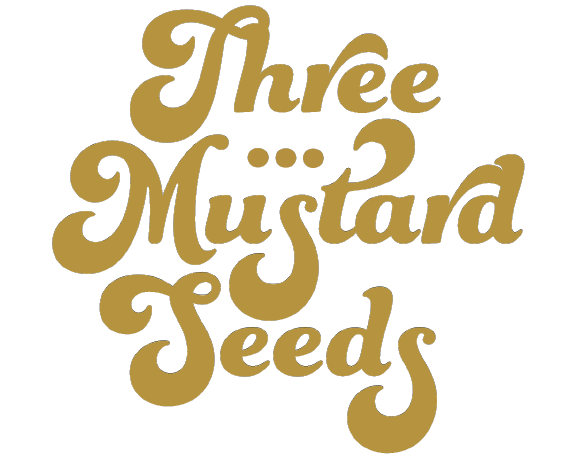 The Three Mustard Seeds Fund is a Christian family that is drawn to moral and ethical missions of any faith or belief structure, and encourages loving support of each other and the celebration of our differences. … Be sure to open your hand to him and lend him enough to lessen his need.